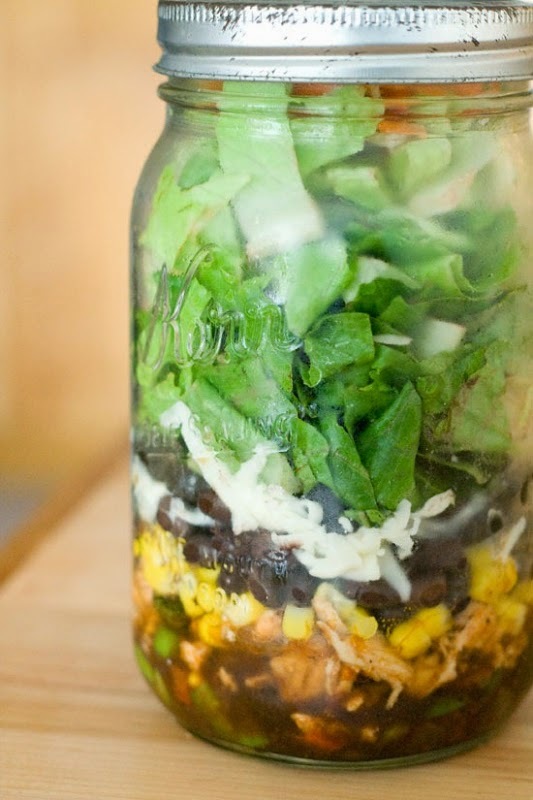 Made In The Shade Blog: Friday Five - 5 Mason Jar Recipes! 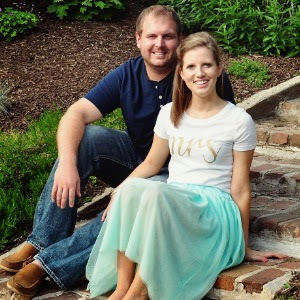 Friday Five - 5 Mason Jar Recipes! I am always looking for ways to make my snacks, lunches, and breakfasts quick. It helps even more when they are easy and on the go! Not to mention, they can make great gifts and take home treats after parties. I searched pinterest to find the best looking ones, and a great variety to share with you! What are your favorite recipes for on the go?! Happy Friday! Yum, yum and yum!!! Love all these recipes! That banana pudding one looks delicious!! I've never tried any mason jar recipes, but they are super cute. Have a great weekend girl! Quick, easy, and on the go is the key for my life! I will have to look into these, thanks for sharing! I LOVE this idea for gifts, especially with the holidays coming up its a fun little thing to bring as a housewarming gift. My mom just learned how to make her own mason jar pickles and I want her to teach me! Ohh all of these sound delicious! What a fun idea! Cute! These all look like great recipes, and the adorable presentation doesn't hurt either. Oh man these all look delicious! Can I just have banana pudding for lunch now?! Thanks for sharing, hope you have a great weekend! Well I think I need to go buy some mason jars!!! Lately I've been loving making overnight oats to take on the go with me to work - mason jars are perfect for that! 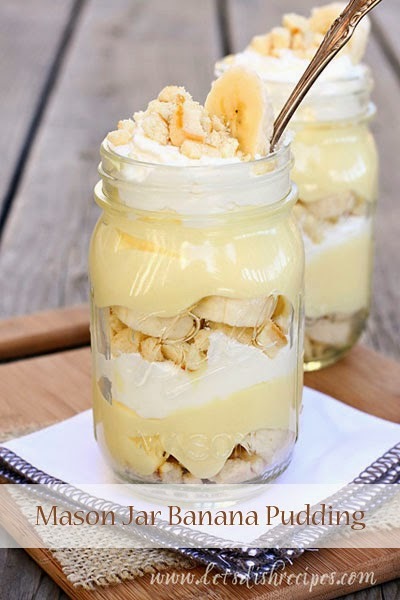 That banana pudding sounds divine! 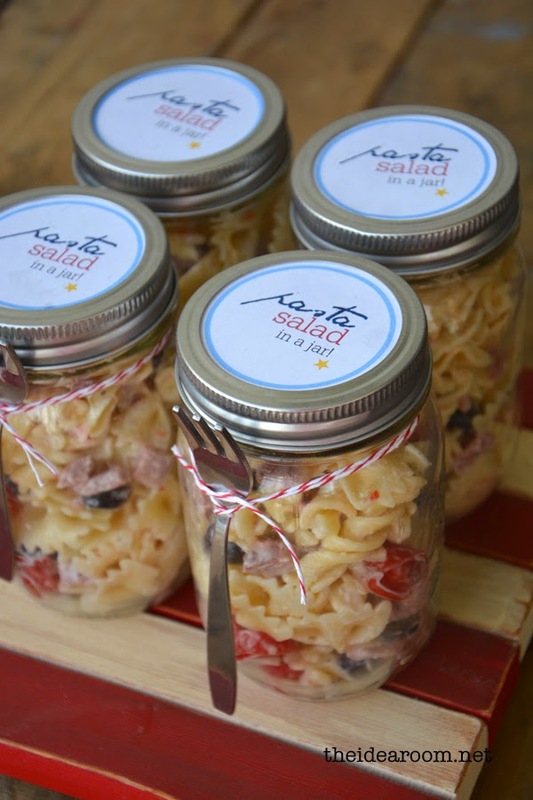 Omgosh that pasta salad in a jar looks amazing! These are all such good ideas- I love anything that is portable- so great for lunch or even if you have to eat on the go! Yum! 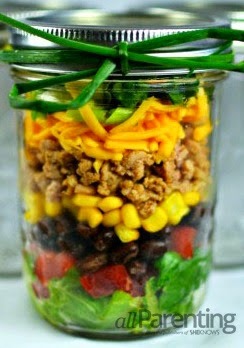 I've seen desserts and green salads in a jar... but, not a pasta salad in a jar before! Great ideas! Mason jars!!! They always have me coming back for more! All of these look amazing --almost too cute to eat! That banana pudding looks so delicious! Such a great gift idea! 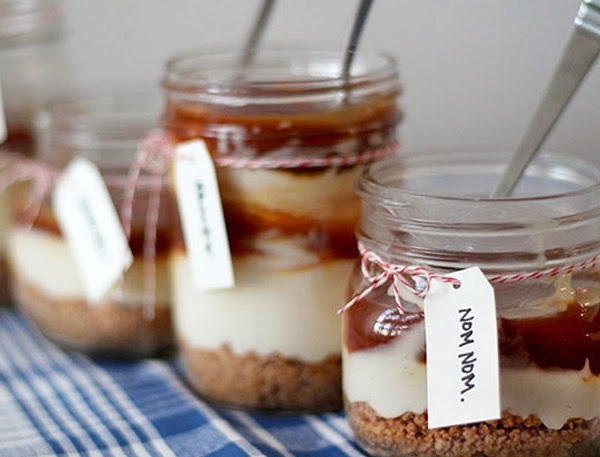 I love mason jars! They make for such versatile containers! Oh my! :) These all look so delicious!! !